Park Lane Apartments/Shaw House in London is an apartment building. 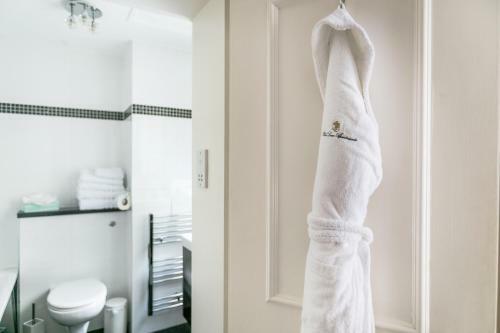 In a period building that was originally the home of famous author William Somerset Maugham, these luxurious serviced apartments offer free Wi-Fi and a free daily Times newspaper. 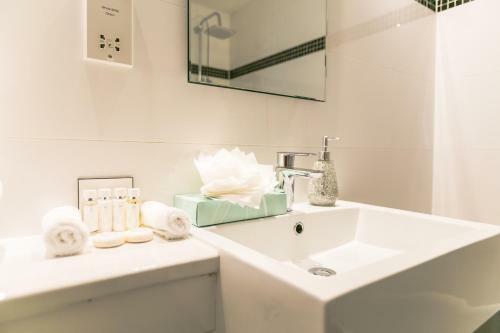 Park Lane Apartments are in the heart of Mayfair, close to Hyde Park and Oxford Street. The West End theatres and London’s major attractions are within easy reach on the Tube, with Bond Street Underground Station less than 15 minutes’ walk away. 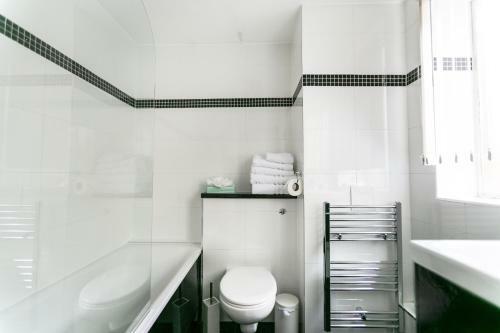 The elegant apartments all boast a modern, fully equipped kitchen with a m...icrowave, dishwasher and washing machine. There is also a flat-screen TV in the master bedroom and the lounge. There is also a DVD film service so guests can watch movies at their leisure. 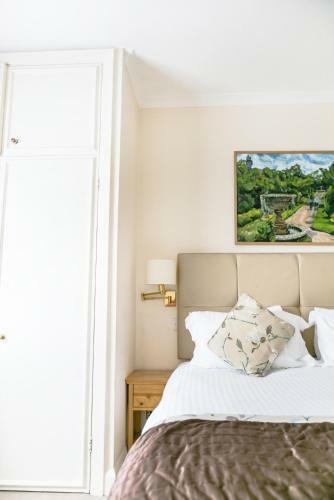 In a period building that was originally the home of famous author William Somerset Maugham, these luxurious serviced apartments offer free Wi-Fi and ...a free daily Times newspaper. 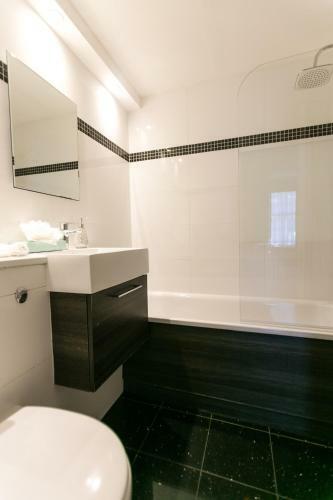 Park Lane Apartments are in the heart of Mayfair, close to Hyde Park and Oxford Street. The West End theatres and London’s major attractions are within easy reach on the Tube, with Bond Street Underground Station less than 15 minutes’ walk away. The elegant apartments all boast a modern, fully equipped kitchen with a microwave, dishwasher and washing machine. There is also a flat-screen TV in the master bedroom and the lounge. There is also a DVD film service so guests can watch movies at their leisure. When would you like to stay at Park Lane Apartments/Shaw House?